"you're a small business or start-up making quality goods, looking to make your business seem smart and professional to potential customers. Or maybe you run a medium to large-sized business and want to make your logo ubiquitous, as so many businesses do". Either way, here at The Plastic Card People our services may be what you need to give your brand that extra boost. We offer you the ability to get cards printed with any design, to keep your branding consistent and make sure customers know your logo off by heart. Use loyalty and gift cards as an extra-classy addition to your suite of branded products, with glossy designs and slick packaging. Our plastic gift card printing service can be used to make gift cards, loyalty cards, or any other card product imaginable. Loyalty cards are offered by many of the largest companies and are a great way to keep customers coming back to your branches. Plastic loyalty cards are less likely to be lost than paper ones, they cannot be ripped and don't get ruined in the rain. 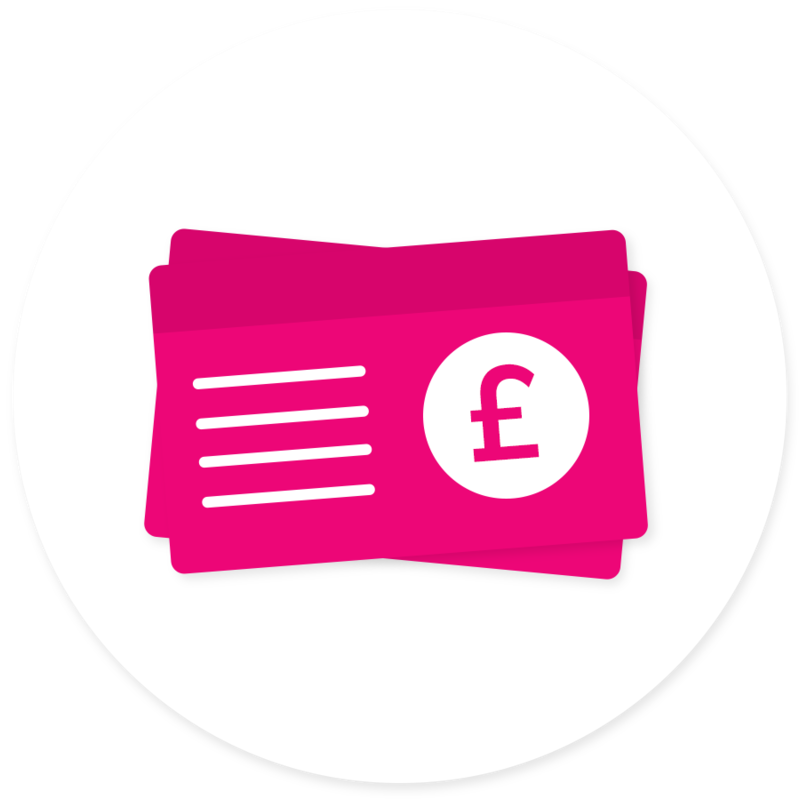 A little extra investment in plastic card printing will pay off, as customers are much more likely to keep the cards in their wallet and remember to use them when they come back into your store. 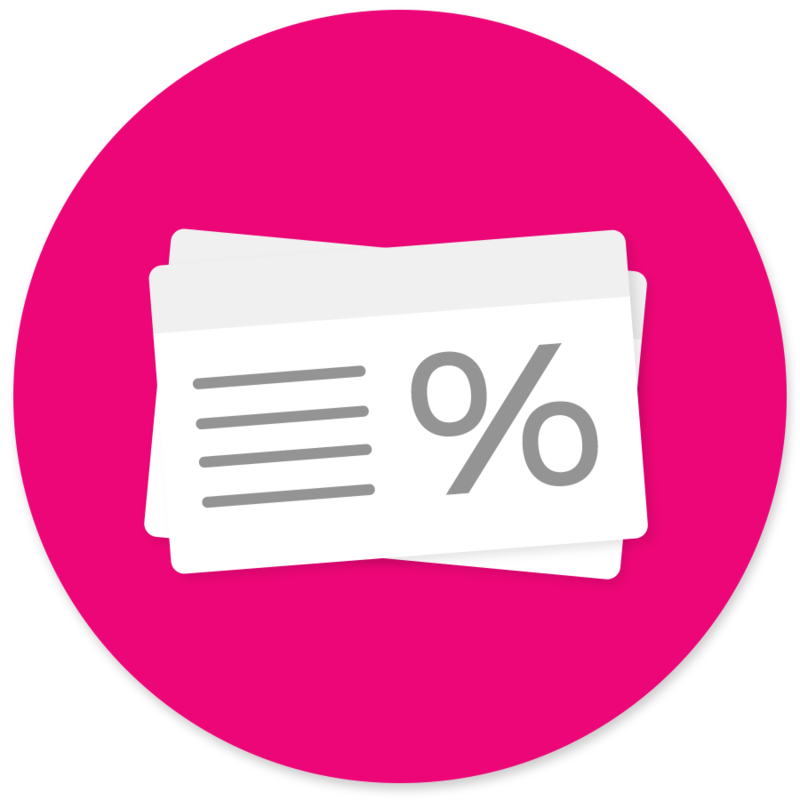 And having a great loyalty deal makes your customers keep buying from you - whether they're spending their points or their money. Nowadays, it's practically a rite of passage for teenagers to receive gift cards for their birthdays and Christmas, once parents no longer know how to choose clothes for them. A plastic gift card for a present feels that bit more special than an online voucher or similar, and has the shiny-smart feeling of a new debit or credit card too. A plastic gift card also means that the recipient has to visit one of your branches in order to spend it - and will probably keep coming back afterwards! Gift cards are also incredibly versatile; a perennially easy idea when people have no idea what to get their friends for Christmas or birthdays. They have the potential to bring plenty of brand new customers to your business, whatever it is you're selling. Why wouldn't customers come in flocks, when they can have free spending money in your branches? The Plastic Card People (the clue is in the name) think that plastic cards are an ideal way to add some smart branding and aspirational sparkle to your company. 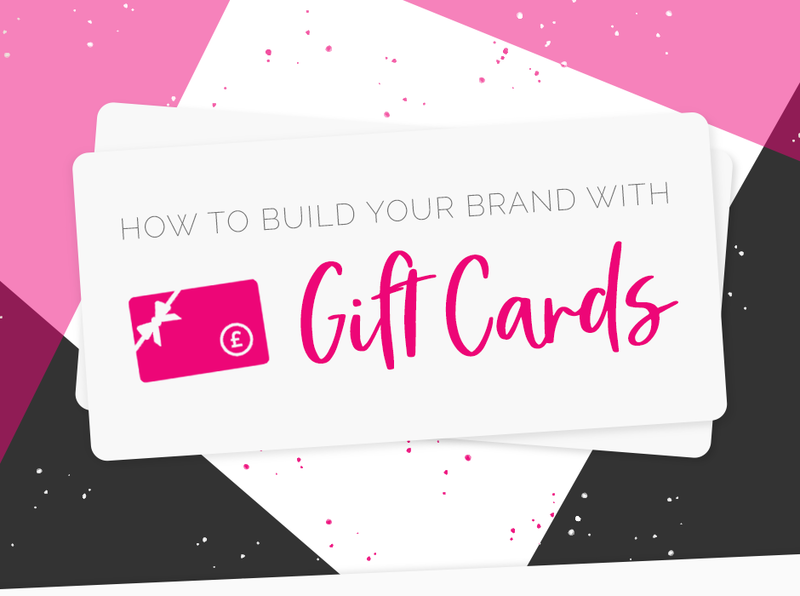 You and your business will reap the rewards of a shiny new set of plastic loyalty or gift cards, drawing in new customers and making sure that existing customers know that you value their loyalty. Considering plastic gift cards are more likely to be re-used than paper ones, it could even cut down on waste and be benefit for the environment. That's why we think plastic card printing is a great way to add some value to your company - if you agree, visit our website and get a quote today!